The Spanish company Morte is continuing its international expansion, most recently in Russia and the Balkans. In the Balkans, an agreement has been made with the company Advantex, which is to represent Morte in that market. This agreement will allow both commercial development and after-sales service. 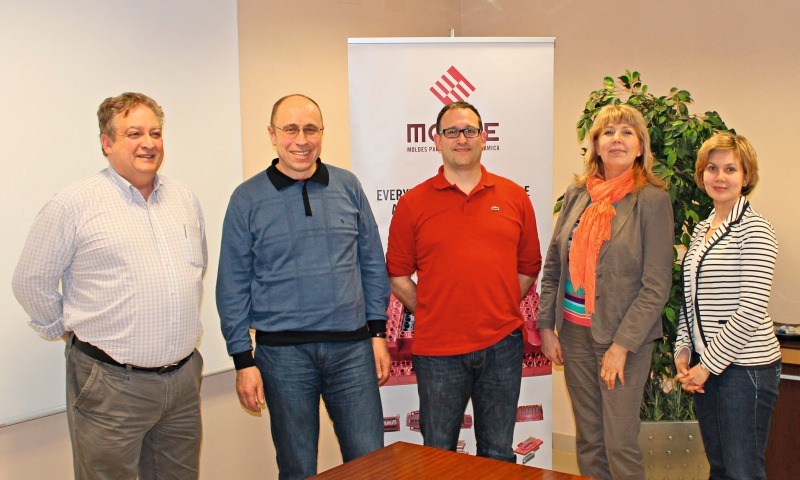 In Russia, Morte has also signed an agreement with the company Salvena. And the first commercial measures and orders have already been completed. A delegation of the Russian ceramics company 5th Element, visited Morte’s facilities in late April 2013 in order to establish future business relations. The company has already placed its first order. 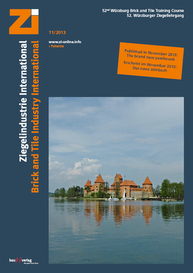 5th Element is one of the most modern factories in Russia for the production of ceramic bricks, with automated production lines. In addition, Marcus Morte travelled to St. Petersburg to visit the LSR Group and Petrokeramika during the last week of June. The Pobeda LSR Group, one of Russia’s largest manufacturers of ceramic bricks, manufactures several models of brick. 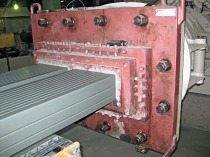 Morte has already sold the first dies to Petrokeramika, a leading company located in Tosnesky, in the Leningrad region. The facility was completed by Metalcértima engineering. These operations in Russia have been the result of the agreement with Salvena, which aims to consolidate Morte’s commercial presence in Russia, Kazakhstan, Belarus and Turkestan.